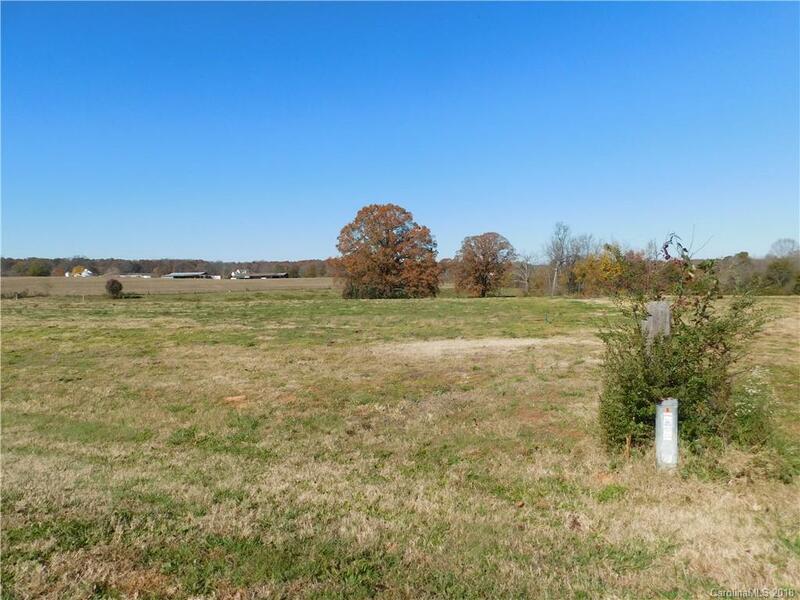 Cleared 1.5 acre lot, nicely graded and ready for your home. Great farm views for the country life. Paved road frontage, requires well and septic tank. NO HOA fees! !